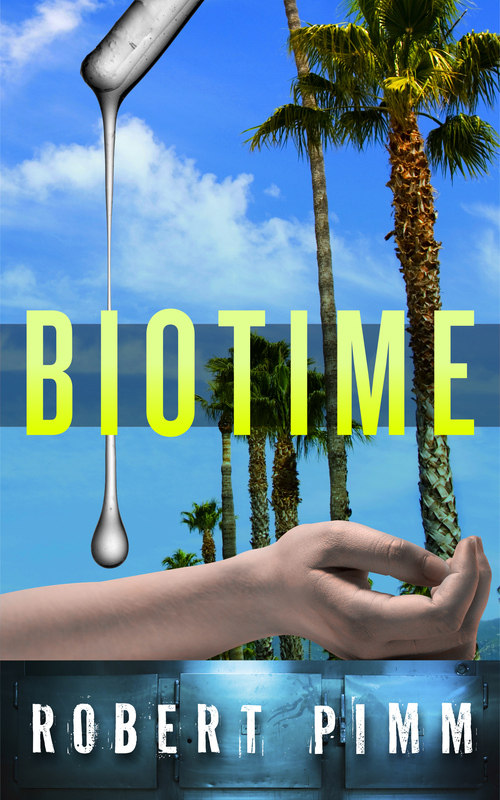 Tuesday – so here is the next droplet of my dystopic sci-fi novel Biotime. If you’ve missed the rest, check out the story so far. Jake awoke outside Tucumcari to find his body dank with sweat and the arid scrub alongside the Interstate bathed in moonlight. It was 3.43 a.m. Long-distance autocabs were so safe they were permitted to travel at up to 60 miles an hour. But with refuelling stops, the trip would still take two days. Desperately slow; but like the slogan said, You’d Have to be Mad to Fly. Most life insurance companies would not allow it if you had significant life expectancy. He’d been dreaming again. His parents’ dead bodies on a viewing platform, rotten and decayed. In the visitors’ chairs, the corpses of Ed and Abigail. Only the security guards were the same, their leather uniforms gleaming, Big Frights ready. Jake pulled himself up in the seat and rubbed his eyes. The cab’s rear window showed empty highway. The destination panel still displayed New York City. He checked his bracelet. Who was he now? An hour later, Jake had left Los Angeles as Dr Andrew Brown, a venture capitalist from Morro Bay keen to assess the viability of expanding independent Biotime production on the West Coast. It was a robust identity designed to give him a valid reason to call on Cleo Czernin, the Central Authority’s chief Biotime economist in New York City. A credible cover story, considering no-one ever thought to think twice. The Federal Unitary Control Computer featured a full biography for Dr Brown. Jake looked out at the ancient metal barrier along the side of the freeway. It looked solid, as if designed to protect something. But what? Somewhere out there, Rose was asleep in her One Lifer encampment. The One Life Trust had been right about some big waves coming in. But they surely could not have anticipated an atrocity like Hughes. Rose had been right about not contacting her, too, except in person. To holo her now could be to condemn her to death. Jake shook his head. What else had his sister been right about? He tried to relax. If the Hughes Procreation Center had been destroyed to boost Biotime prices, Cleo Czernin might have some idea who could benefit from that. She also worked inside the largest data-shielded structure in the United States, and one which offered tremendous possibilities for switching ID. Jake stared out into the night. The challenge would be to stay alive long enough to get there. I hope you’ve enjoyed this excerpt from my novel “Biotime”. If you’re interested in hearing about further episodes, follow this blog by e-mail (top right, “click here”); or follow me on Twitter @RobertPimm (left hand side). I can promise you a fun ride. If you’d like to read some complete fiction by me, see what you think of my “wonderful, feminist and dark” Hotel Stories. By Robert Pimm in Fiction, Fiction: Biotime, Fiction: Novels on 12/05/2015 .